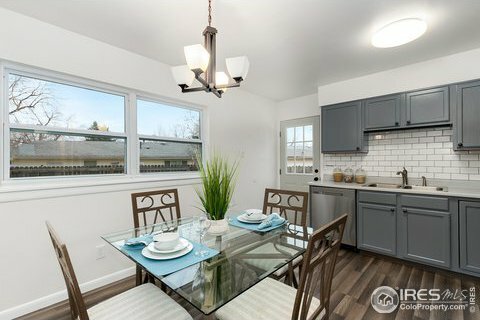 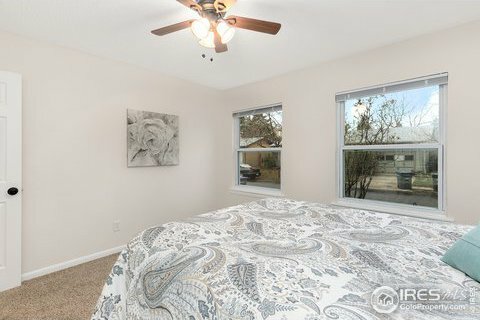 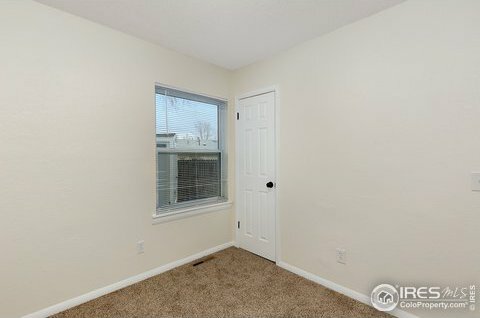 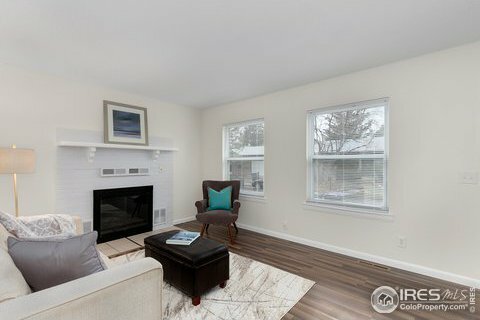 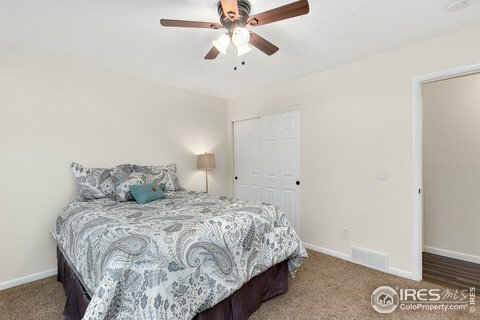 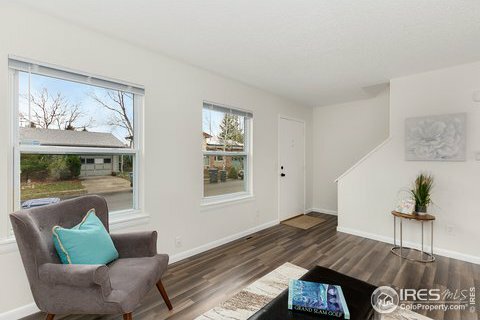 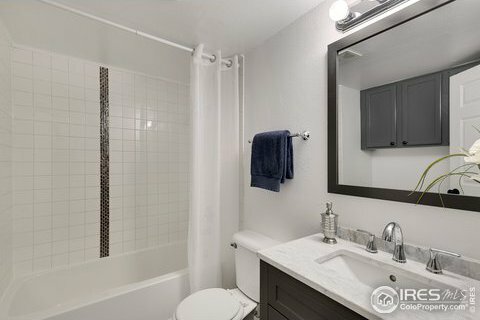 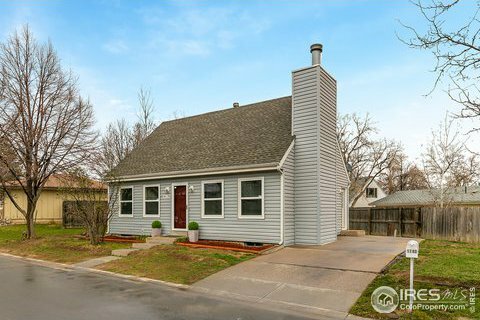 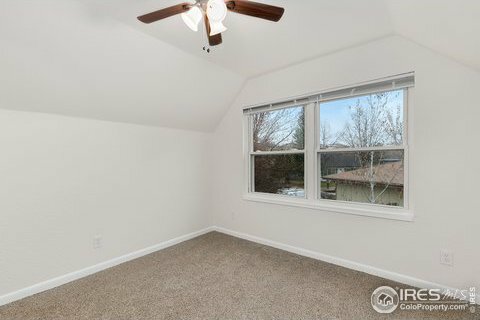 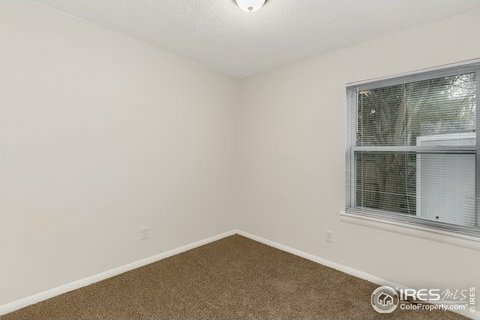 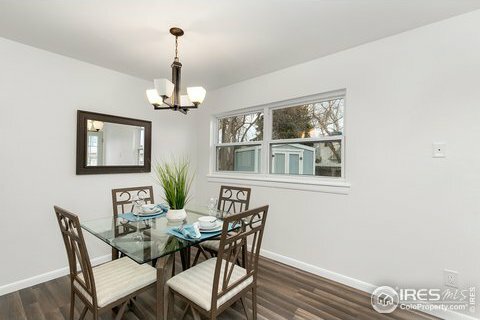 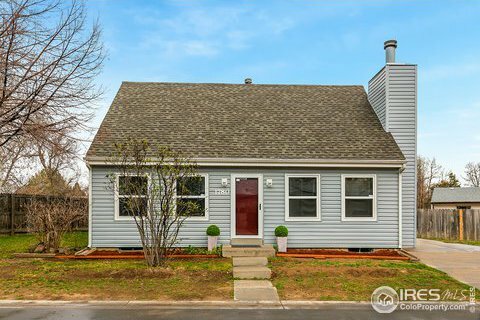 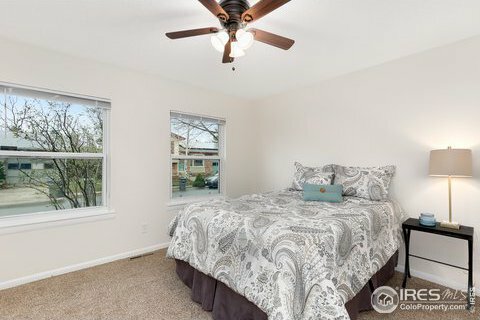 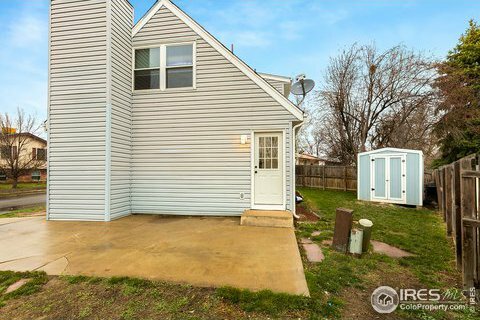 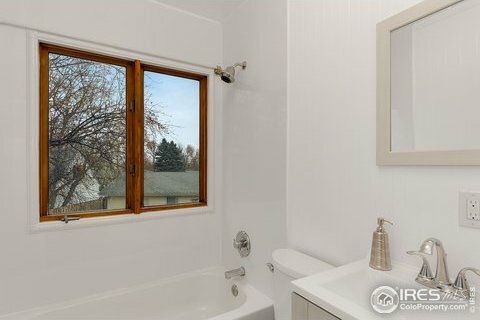 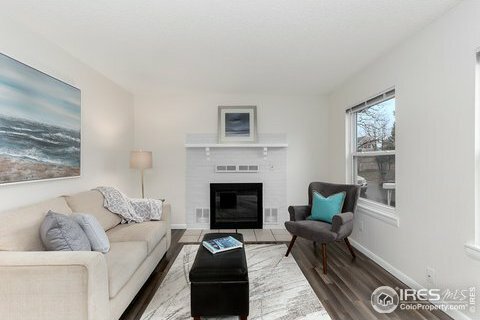 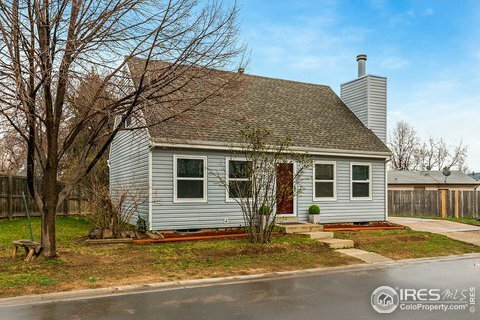 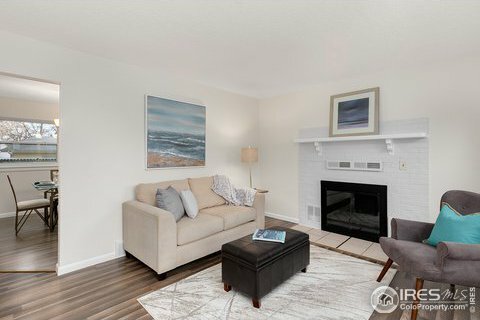 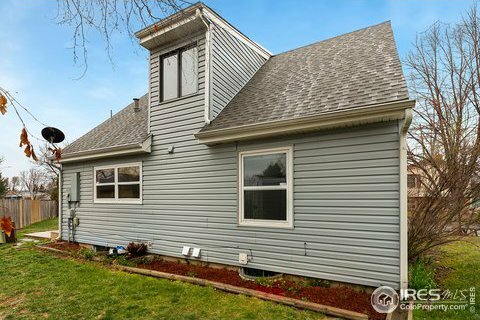 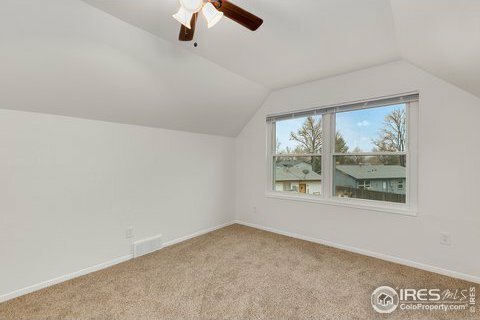 Many recent updates including new double pane windows, appliances, lighting fixtures, and accented fire place along with a newer furnace, water heater, flooring, interior paint, and blinds. 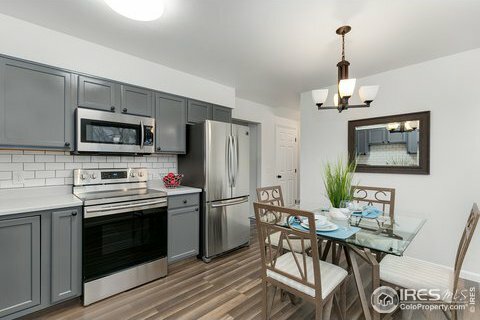 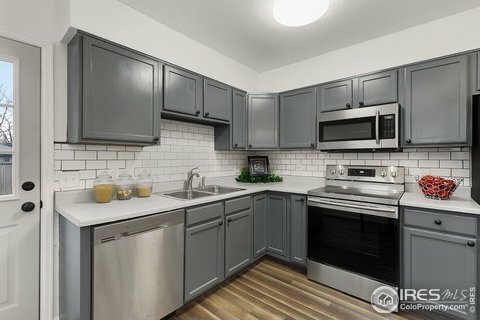 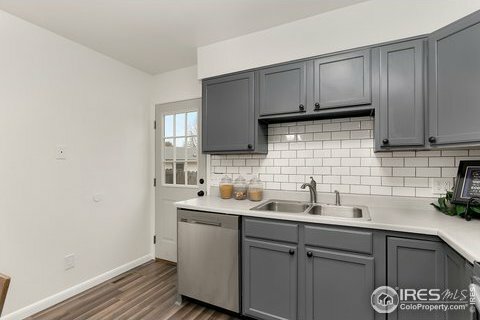 You will love the kitchen with all SS appliances included. 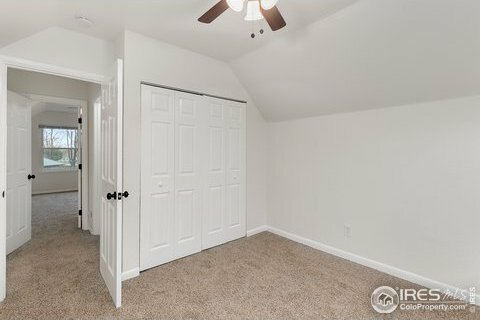 Two bedrooms and full bath complete the main level. 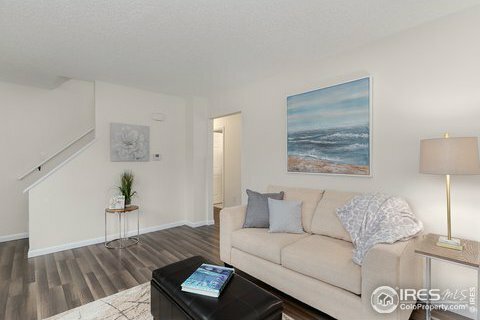 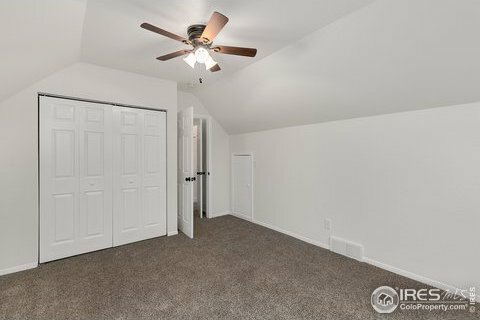 Upstairs you will find a third and fourth bedroom along with a secondary full bath. 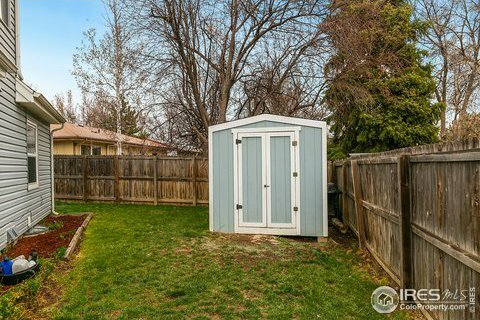 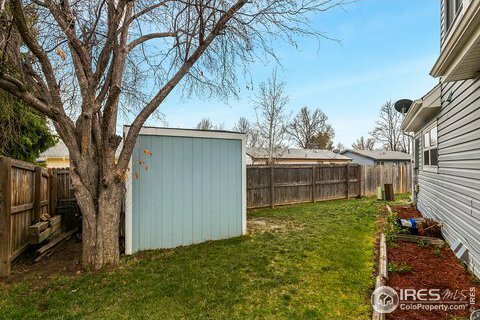 Out back is an expansive patio for you to enjoy along with a large utility shed perfect for extra storage.